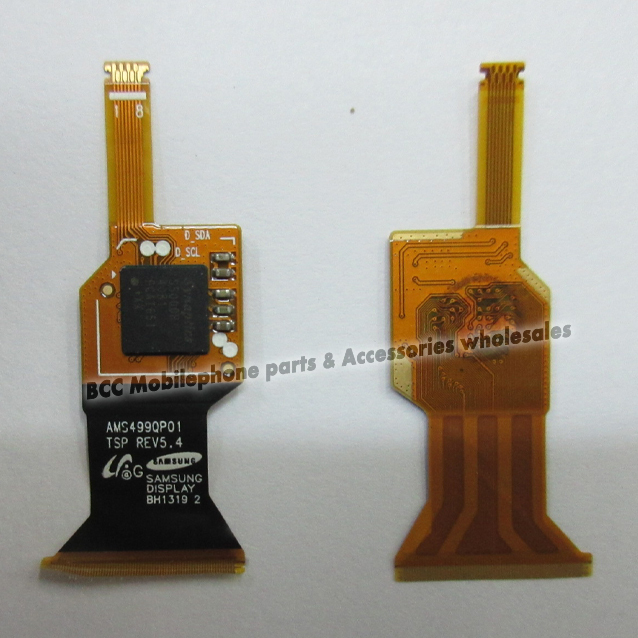 Replacing only the digitizer's flex cable? Since I still have a flawless LCD and digitizer as well as an old flex cable (a working one I have left from another faulty S4 in my desk), I should dispose of all the parts I need to build a fully working LCD assembly. However, I have no idea how or wether it's possible to attach a digitizer's flex cable back to the digitizer... Does anyone have experience with it? Do I have to solder it? Any help or suggestions are appreciated. By the way I tried to google it, but I couldn't find anything. I don't think it is. I have loads of cracked ones and pulled it off and it's one unit, it's not really soldering to anything more stuck in place. If I'm not mistaken you can repair the tear in the cable I can't remember what the stuff you need is called but I'm sure somebody will! Fix Effects will be eternally grateful.